Tropic Air may control the bulk of the local traffic in the skies, but back here on earth, the Lands Department has the control and, tonight, the leading local airline says that Lands is dispossessing them of a prime piece of real estate. The land adjoins the San Pedro runway. Tropic air had hoped to use it to invest substantially to expand their operations since San Pedro is their base. But, then, their lease was cancelled - and it emerged that two private landowners, Breth Feinstein and Marilee Pou had separate titled lands within the leased area - though their titles were also mixed up. 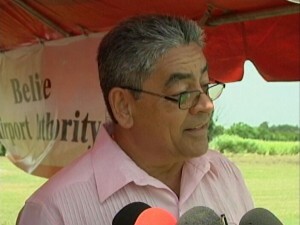 Today, Minister of Natural Resources Gaspar Vega told 7News that Tropic Air ended up with the lease as a result of human error - and the Department had to correct the error:..
"Yes the lease has been cancelled. It's an error that the ministry made. It's an error coming long before 2008 and instead of rectifying - we try to rectify the problem and another problem gets done. I am going to be honest and say it's a problem created by the ministry. The errors were not calculated, it was just a human error and it has compounded problems." "Specify the error? Tropic Air should not have ended up with a lease for that entire tract of land? I know that numbers were mixed up between Ms. Pou and Mr. Feinstein as well." 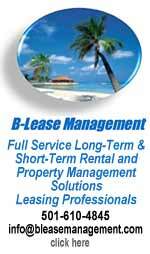 "What happen is that there was a lease issued, another lease was issued for the same land. A title was issued to Mr. Feinstein on a land that he did not survey, just by wrong numbers and we rectified by then a lease was issued to the other party and that is the complication. But I am certain that we will be able to settle it. I wouldn't want to say more than that Jules." "But Tropic Air is at the disadvantage now because their lease has been cancelled?" "Yes, because Feinstein had a title and that's where we are. We are trying to see if we have both parties compromise along with us to see how we can fit them. Neither one will be able to get what they want, but we are hoping that that will be the conclusion." "I have tried to mediate in both side, but at the end of the day Jules it is those power against power right. I still believe that I will continue to see how I will speak with the Deputy Prime Minister. I have spoken with Ms. Pou that probably Tropic can buy out that property and then we will relocate Mr. Feinstein if he so agrees. So I have sent message to him that if there are possibilities that we can continue the negotiations meanwhile this matter is in court because an injunction has been put over there which to me, injunctions can last up to 3 years over there. 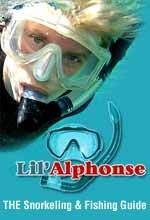 In the meantime there will be an eye soar in the airstrip which was what I was trying to avoid." "I am just a humble person trying to do my job, but when it comes power between power then I will only do as they ask him. That is what I know about this issue." 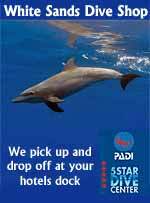 And while both ministers proposed a conciliatory solution, Tropic air is not interested in that. They say their 2008 lease is fully paid up, valid for 30 years, occupied, and they are intent on maintaining possession of parcels 5621 and 10959. Furthermore, last year they started construction on a 6 million dollar building and never got any notice of the cancellation of their lease. Now, a lawsuit has been filed against the company - a cease and desist order which means that all work on their building has been halted. This afternoon in San Pedro, Monica Bodden spoke to d, the CEO of Tropic Air - he explained their position:..
"We did a survey of April of 2014 and a deed of April 15th 2014 well into the construction of our building. We were in contact with the lands department pretty continuously since we started this project and there was no challenge to our lease up until about March. In March we were called at the lands department and we were told that we had to meet with Mr. Breth Feinstein and with Minister Vega and I went to that meeting and I was shown a deed for the land next to us which was in Construction Depot Limited, Mr. Feinstein's company I understand. Leaving that meeting I determined the best of my knowledge that there was no dispute about the land. They own the land next to us and that is a separate lot and we still had the full area of our lease. Subsequent to that there had been a whole number of instances where we've been ask to stop construction or interfere with construction on the lot and in each case we consulted our lawyers and determined that it was legal and proper for us to continue the construction which we had done up until the court gave us this cease and desist order on Tuesday." "Right now we have a response to that, we only had a few hours between the time we were served 4pm in the afternoon here in San Pedro and 10am the next morning, so we didn't have time to mount a defense and to show all of our records. Currently our lawyers engage to that. We intend to pursuit it vigorously. We believe if this is a mistake or an intentional deeding of lands that are involve in our lease it has to be rectified. We went to the government in 2013 and showed them our plans. We told them that the lot wasn't wide enough that we needed additional land. 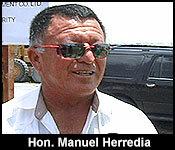 The Cabinet approved that according to the information that was sent to us by ministers Castillo and Herredia and so we then applied for permission to survey and it was granted in May. It took until December until we received that lease which is this second lease that I referred to here "entry #15-158" its dated December 13th, 2013. At that point we started construction because there was no challenge. Then this parcel that originally deeded to Construction Depot Limited seems to be not what they thought they had and so they pursued this with the government and as I mentioned we had the meeting. That was the first time I saw their deed and my understanding of that. That deed I believe is part of the record of lawsuit. 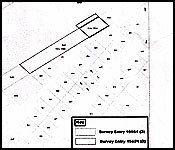 My understanding of that was that that was their property and there was no challenge to the date of our original survey of the land in early 2007 and there was no challenge to the lease prior to April of 2014. Actually, the very parcel that's disputed is where we erected our cargo terminal and operated for years since 2008. 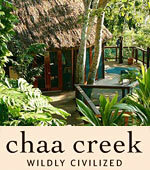 Six years we operated off of that property and now all of a sudden its no longer." Breth Feinstein told us the matter is already at court and they prefer not to fight their battles in the media. He would only say that he has done nothing unethical. 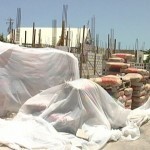 The work on a new $10 million maintenance facility constructed by Tropic Air Limited on Ambergris Caye came to a sudden halt after Tropic was served with an injunction order. The injunction stems from a claim being made regarding approximately one-quarter of the property on which the facility is being built on. 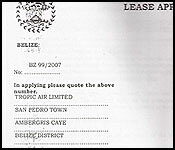 Tropic Air Limited has been in possession of a lease title of the entire property in question since 2008, but in April of 2014, Construction Depot Limited, owned by the Feinstein family in Belize City, were granted ownership to a portion of the same property by the Government of Belize. 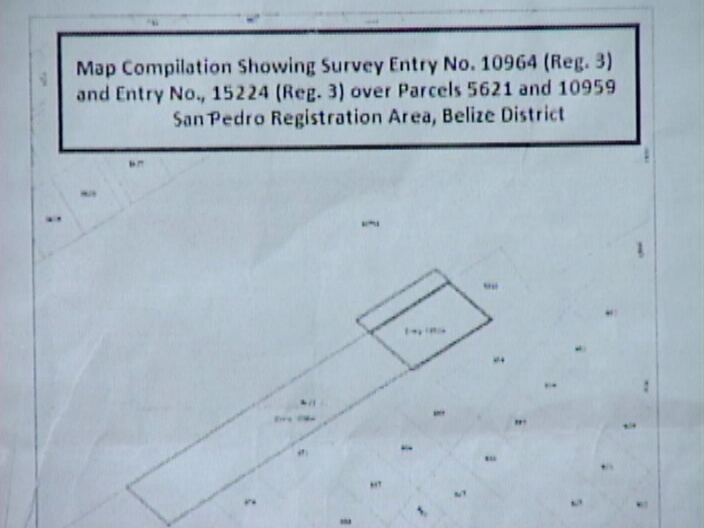 The property in question is a portion of parcel number 5621 in the San Pedro Registration Area, measuring approximately 300 feet by 77 feet, that has been registered to Tropic Air Limited at both the Lands Department and the San Pedro Town Council. But Construction Depot Limited, a company owned by Sean and Brett Feinstein, has obtained ownership to a property measuring 100 feet by 100 that the Feinstein’s claim is where a portion of Tropic Air’s new facility is being erected. 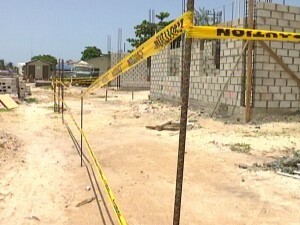 According to Steve Schulte, Chief Executive Officer of Tropic Air Limited, on Thursday June 12th, the injunction was served on part of the construction at Tropic Air and has since been cordoned off with yellow tape by order of the court. 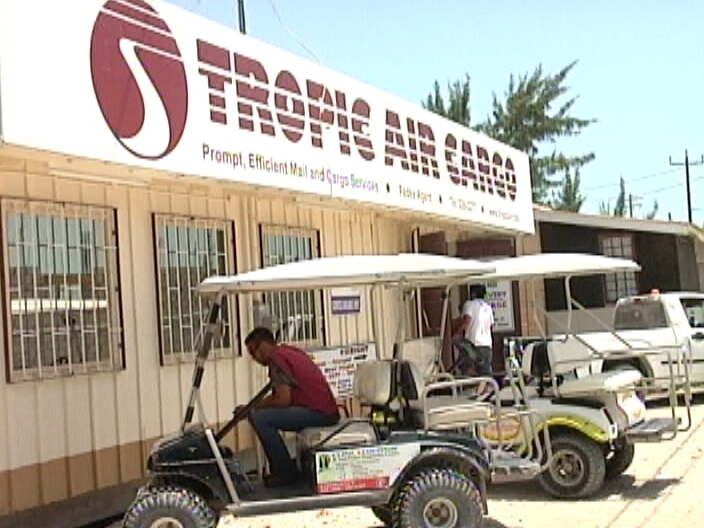 The suit was filed by Construction Depot Limited, but by Friday, June 13th, Tropic Air Limited filed a counter suit since they also have documents showing ownership since 2008. “Their suit alleges that they own 100 by 100 feet of the property that we have been building a maintenance facility on, and they asked for an injunction against continuous construction. We have had a lease on that property since 2008 and we have been occupying that property since 2008 with a cargo facility with a part-storage warehouse. We have poured parking slab measuring 150 feet by 40 feet on a portion of it. 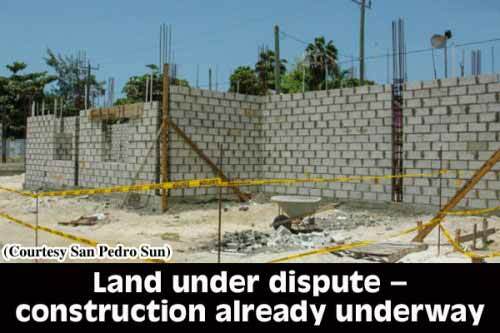 As far as we could determine from the Government of Belize, we had a clear and fulfilled lease on the property, and in December we started construction on the building,” said Schulte. According to Schulte, the Feinstein’s simultaneously obtained permission to survey and title a portion of Tropic Air’s lease in April 2014. 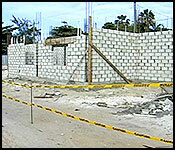 The title was issued on April 15th, and since then, Tropic Air has been (verbally) told to stop construction. 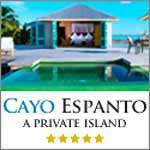 “In an effort to adjust the entrance to the airport, we discovered that there was an interest by a construction depot on our actual property and not on the lot next to us which we understood they had title to. Since then the matter has escalated to them serving an injunction against us… Up until April 15th, it was clear to us that that we had an unencumbered lease. I don’t think they (Feinstein’s) recognize that, but that was the understanding we had from the government,” explained Schulte. He furthered stated that in 2013, they applied and were granted permission to survey, and also obtained lease certificate to an additional portion of property. Up until then, the records at the Lands Department showed Tropic Air Limited as sole lease title holder to lot number 5621 for seven years with an extension granted for up to 30 years. Tropic Air’s CEO also said that in March of 2014, he attended a meeting with the Deputy Prime Minister Gaspar Vega, after Construction Depot Limited claimed that the airline company was trespassing on Feinstein’s property. 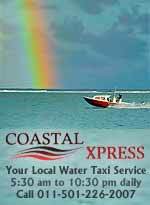 “From our surveys we knew that Construction Depot Limited owned the property next to us…. 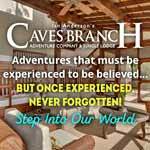 After the meeting in March, we also left with the clear understanding that the property that we were shown at the meeting was the one next to us.” The property next to the one Tropic Air has title to, is parcel number 5511. According to property tax records at the San Pedro Town Council, lot number 5511 is owned by Construction Depot Limited who has been current with municipal taxes. The claim of ownership by Construction Depot Limited is for a quarter of parcel 5621, which is about one-third of the total construction that is in process. The $10 million investment has been in the pipeline for Tropic Air since 2006 and according to Schulte, the maintenance facility is necessary since their company continues to grow annually. Now, not only are over 75 people displaced from their construction job because of the injunction, but the loss to the company and the tourism sector can be in the millions if the construction is stopped completely. 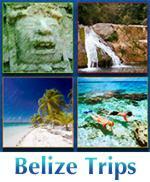 Tropic Air Limited is the pioneer of the local airline industry in Belize. In 2013, Tropic Air Limited reported that they transported over 300,000 thousand passengers and in 2014, it is expected that those numbers will increase. The matter is expected to be heard before the Supreme Court on Wednesday June 25th. The San Pedro Sun tried to contact both Sean and Brett Feinstein, but our calls requesting an interview were not returned. 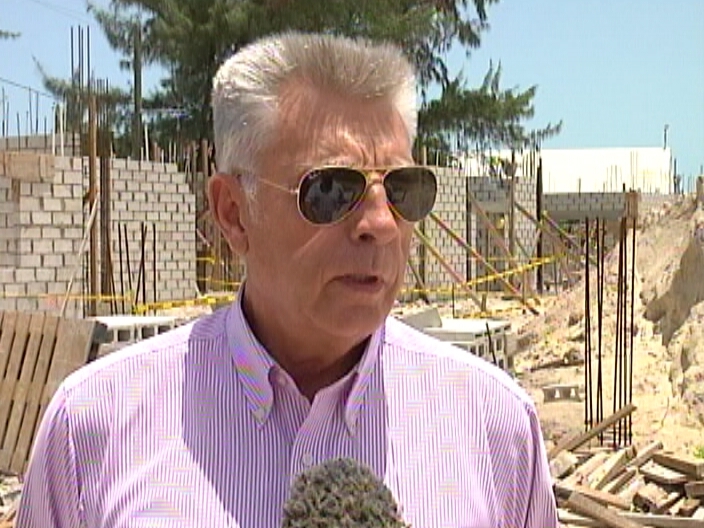 A six million dollar project on the island of San Pedro has come to a complete stop, and Minister of Natural Resources Gaspar Vega says the reason is human error in the Lands Department. 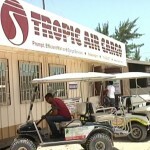 Tropic Air has a valid lease to a piece of property just off the municipal airstrip. The site is allocated for the construction of a high-tech maintenance facility, and construction started in December 2013. But another company, Construction Depot Limited, from the Feinstein Group of Companies, also has a claim on a significant portion of that same property. 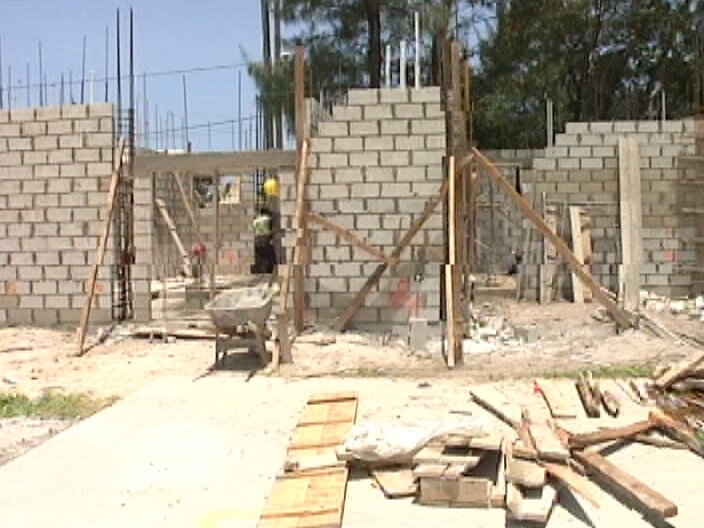 They received title in April 2014, months after construction on the property got underway. It’s a mess, and it’s happened before, many times. That is absolutely no consolation to executives of Tropic Air, whose project was stopped by court order after they’d already pumped two million dollars into it. Mike Rudon was in San Pedro this morning and has the story. What you’re looking at here is a six million dollar project in process. It’s designed as a maintenance facility which can service five planes at a time, with space for a parts depot, training rooms, and office space. At least that was the plan. But none of that’s certain at this point because a portion of this land, the piece seen here marked with yellow tape, is apparently the property of a company called Construction Depot Limited. Tropic Air has a lease for this entire section, issued in 2008. 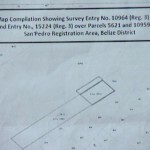 In April 2014, however, Construction Depot got a title for this parcel within the area held by lease. 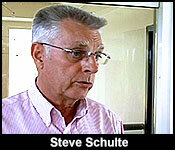 Schulte says they met with Minister of Lands Gaspar Vega in March. 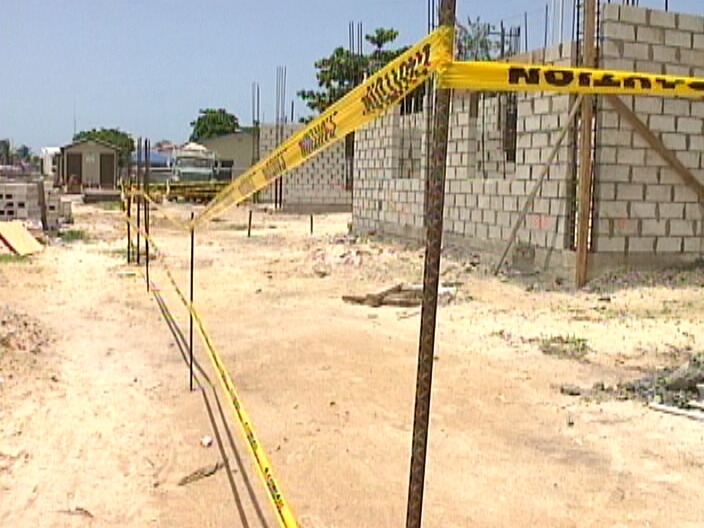 It was arranged that the boundary between the land owned by Construction Depot Limited and Tropic Air would be adjusted, and that would be the end of that. But it wasn’t. 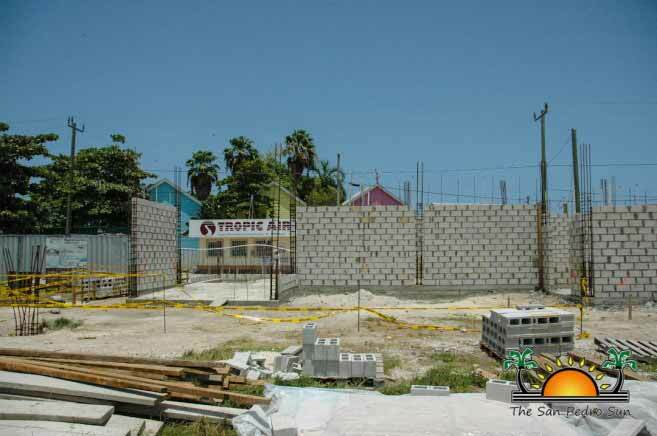 Last week, fully six months into construction, Construction Depot took Tropic air to court. They asked for more time to gather their documents and got another week. 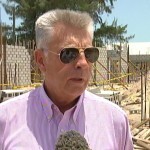 But in the meantime they have had to stop construction on the portion of the land which is under dispute. According to Schulte, the project which is absolutely necessary for the expansion of Tropic Air isn’t viable if they lose in court. The case is scheduled for June twenty-fifth. Mike Rudon for News Five. The land dispute between Tropic Air and Brett Feinstein, which we told you about last night, is still simmering - and multiple attorneys are engaged on all sides to initiate suits and counter-suits. Last week Thursday Eamon Courtenay filed suit against Tropic Air on behalf of Brett Feinstein - and on Friday Agnes Segura filed for judicial review against the Ministry of Natural Resources on behalf of Tropic Air. 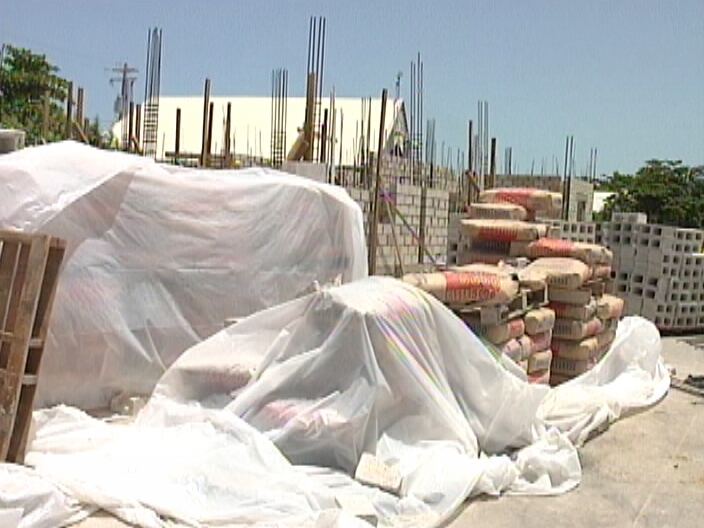 Right now, Tropic has the most to lose -its multi-million dollar facility has been put on hold, and the company has been served with a cease and desist order by the Central Building Authority . More than that, Natural resources Minister Gaspar Vega says their lease has been cancelled - a lease which he himself signed off on in December of 2008. 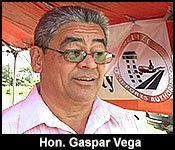 And, contrary to what Vega said, the lease also originated during the UDP's term in May of 2008. Tropic says it hasn't gotten any notice of a cancellation - and it has done nothing to have its lease cancelled since it is fully paid up and is improving the property. So that's why the company is seeking judicial review. But Government says Feinstein has title, which trumps the lease. But even though all sides are getting ready to go to court, there should be room for compromise. This map shows the area in blue as the leased area, while the area in red is Feinstein's titled land. The Ministry of Natural Resources has urged all parties to come together and negotiate, but no agreement has been reached yet. And people wonder what is wrong with the country? Here is the one company, Tropic Air, that I know of that is growing and I assume profitable. Treats its employees well the best I can tell and now some of the local gangsters in cahoots with the politicians are trying to extort them. There is no way this is not a set up planned before hand. To run this scam on them is not only illegal but shameful and makes me and everyone else completely averse to investing int he country. If I owned Tropic I would pick up and move to another country. Last edited by CaptOneIron; 06/22/14 05:20 PM. 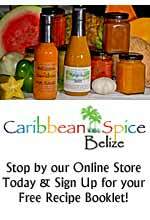 Tropic Air and the Feinsteins are all Belizean. They are not going to pick up and move to another country. This is a dispute over land titles. The government has admitted 2 titles were issued for the same piece of land and both land owners are simply working in their own best interests. They will get this figured out. The Feinsteins are also renowned to be good employers and this is a difficult situation for all. Just another example of someone posting that has no accurate information of the situation. Sure would be nice if people stuck to the facts - if they knew them, otherwise said nothing. But then we would not have rumors and gossip allowing people to get wrong impressions. Sounds like the Obama administration Amanda. We are not corrupt we are just incompetent. Just happened to get title in April 2014? Right!